Recently, OnePlus has announced their flagship smartphone named the OnePlus 5. Needless to say, the phone sports an enviable look and it comes with some really amazing high-end features such as dual 20 MP, Snapdragon 835 chip, Optic AMOLED display, up to 8 GB of RAM and so on. If you consider the pricing then I would say that it is aggressive because you get much more than what you can expect at this range. 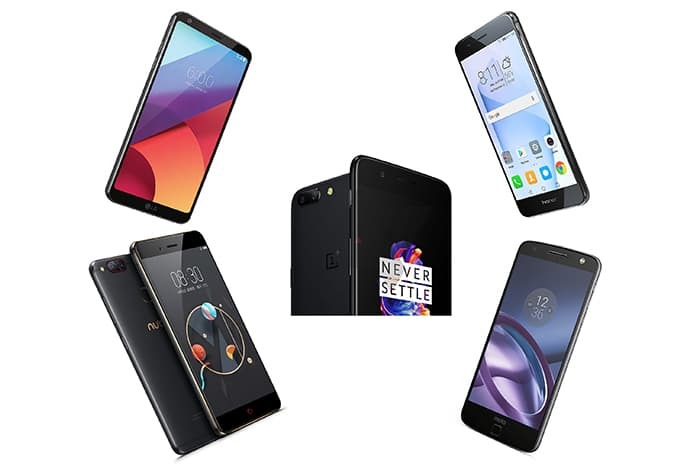 If OnePlus 5 did not impress you with its looks or specs then here are some good OnePlus 5 alternatives that you can buy from the market. Below is a list of the best 5 OnePlus 5 alternatives you can buy this year. We have selected the best alternatives (without iPhone and Samsung). This smartphone is a tough competitor for OnePlus in regards to the hardware. It features a 5.7-inch QHD IPS display which can give OnePlus 5 display a run for the money. It is powered by the HiSilicon Kirin 960 processor, and it features storage space of 6 GB RAM. The processor may be inferior in quality to Snapdragon 835, however, when it comes to raw performance the device is capable of managing real tasks. It sports a dual 12 MP camera that gives you good still images. The huge 4000 mAh battery makes it really stand out from the crowd. You can buy it from Amazon. 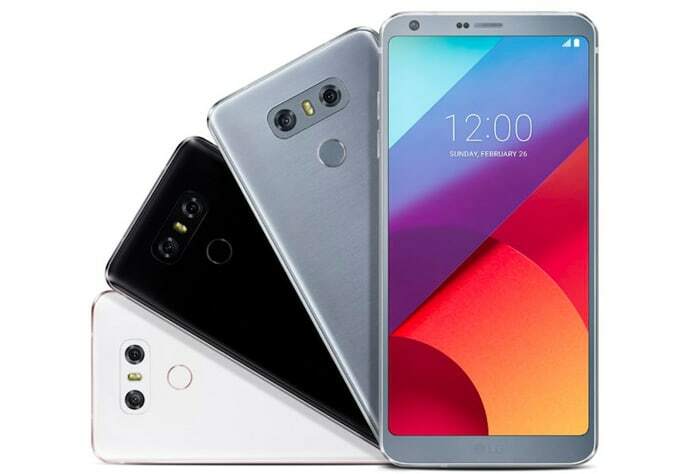 If you are more interested in the bezel-less smartphones then this LG flagship phone is sure to grab your eyeballs. It comes with a stylish 5.7-inch QHD which is higher when compared to OnePlus 5. It is powered by the Snapdragon 821 processor which is not as good as the updated Snapdragon 835 chip. G6 comes with a dual-camera that can take 13 MP images. The phone is G6 is IP68 certified, which means it is dust and waterproof. 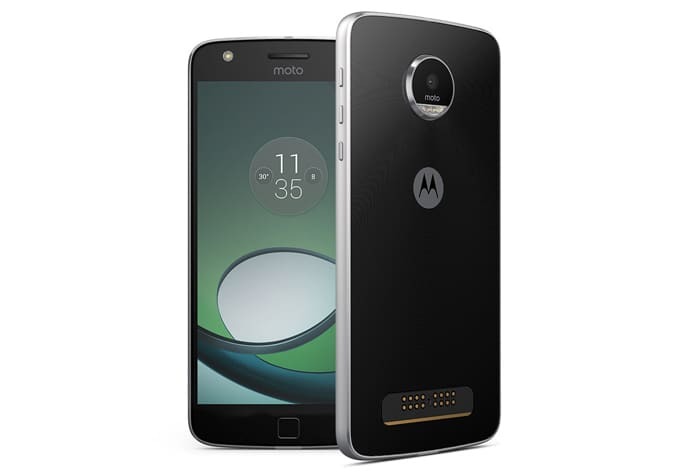 If you are a Motorola fan then you will definitely like this one. The phone has exceptional looks and features that make it class apart. It boasts a 5.5-inch QHD display and it is powered by a Snapdragon 820 chipset. It comes with a 13 MP primary camera that can take some really stunning pictures. The device is powered by 2600 mAh battery. 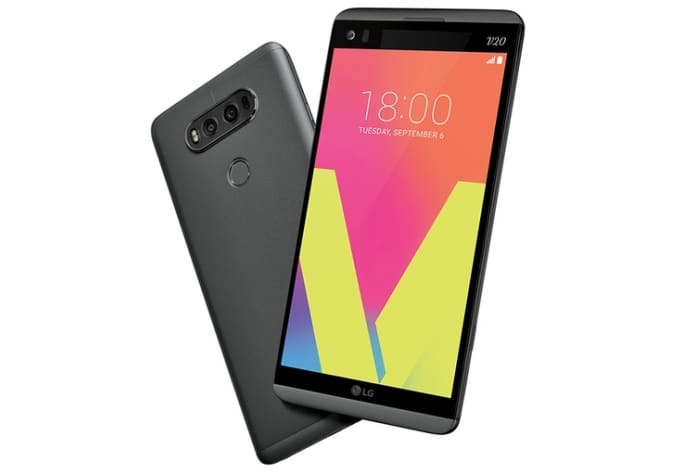 This is yet another LG phone that comes with a gorgeous V20 and 5.7-inch QHD IPS with 2560 x 1440p resolution. 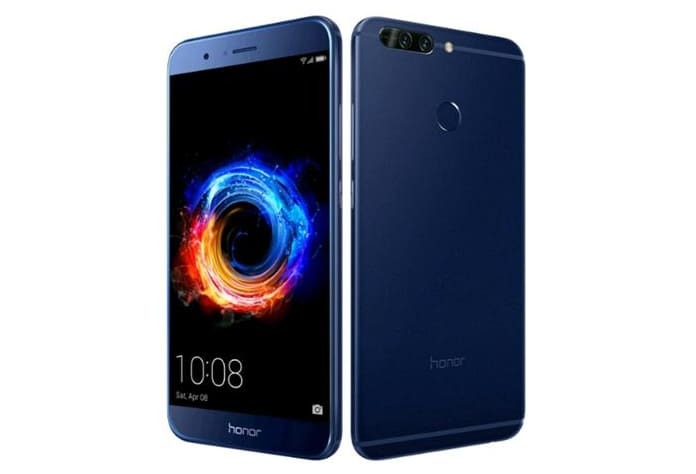 The phone is powered by Snapdragon 820 chipset along with 4 GB RAM, where it fails to match up to OnePlus 5, however that does not make the phone any less impressive. It comes with a dual-camera (16 MP back and 8 MP selfie) setup. 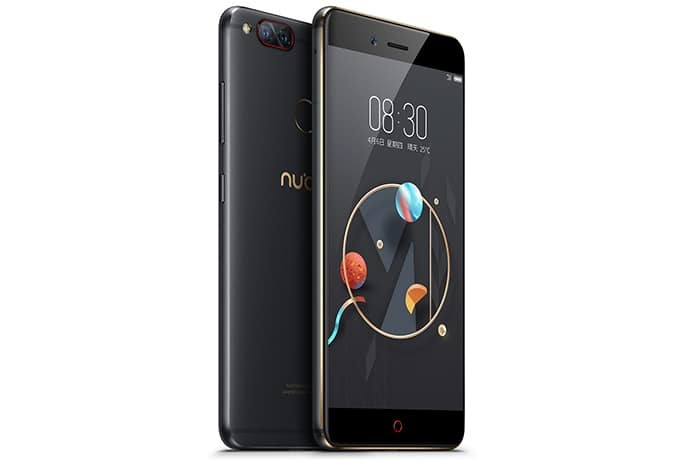 If the OnePlus 5 looks out of budget then a good alternative is the ZTE Nubia Z17 Mini. This smartphone comes with a 5.2-inch Full HD IPS display and it is powered by a Snapdragon 652/653 chip. Some of the features are dual 13 MP camera and 2950 mAh battery. That’s all from our end! We hope you liked this article. Stay tuned for more informative articles like this.